Lay Readers play an old and revered roll in worship. There are some skill sets that we all need to work on from time to time. Please make every effort to attend our Readers workshop. 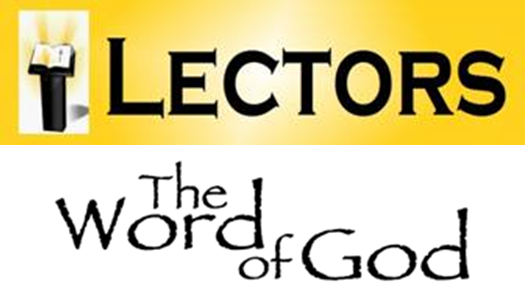 Once you have completed this workshop you will be licensed as a Lay Reader in the Diocese.